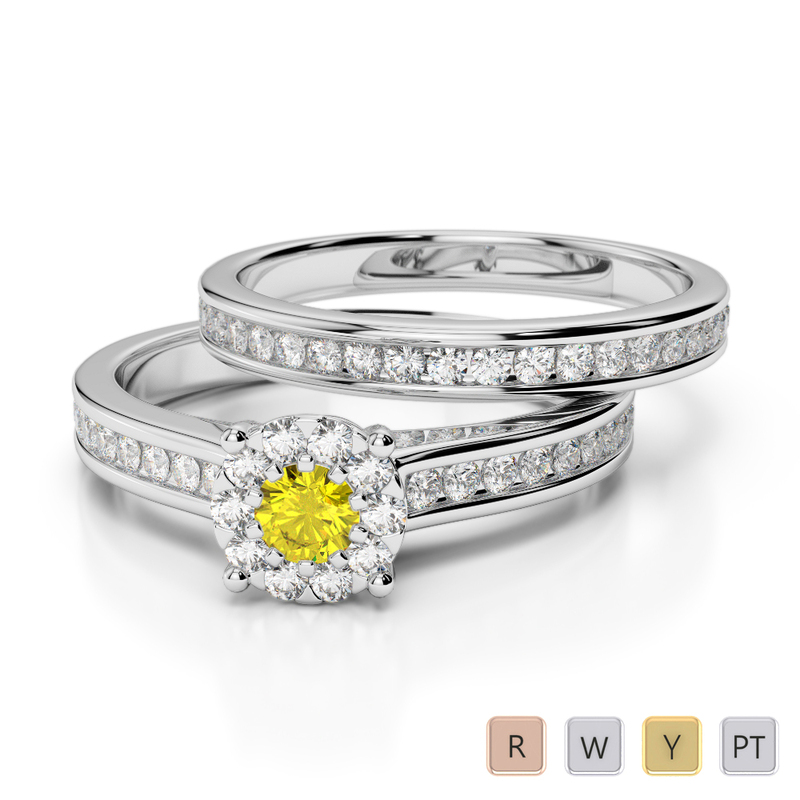 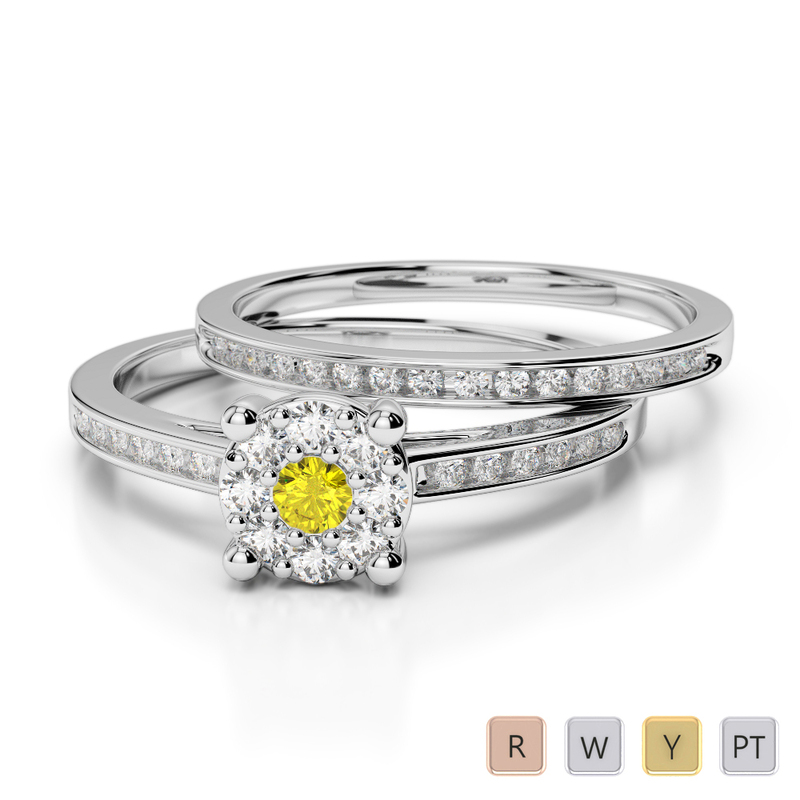 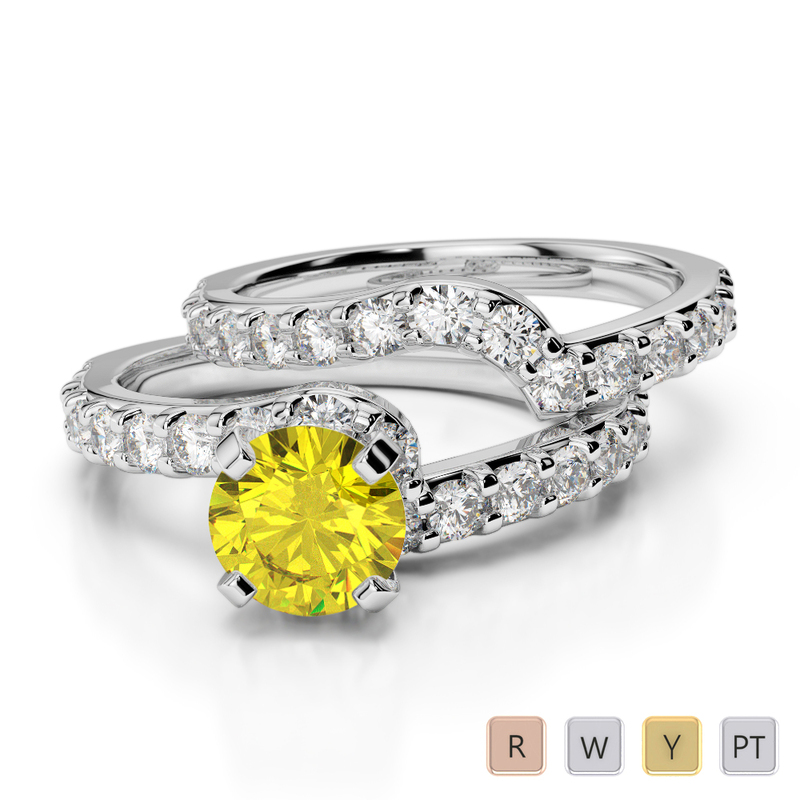 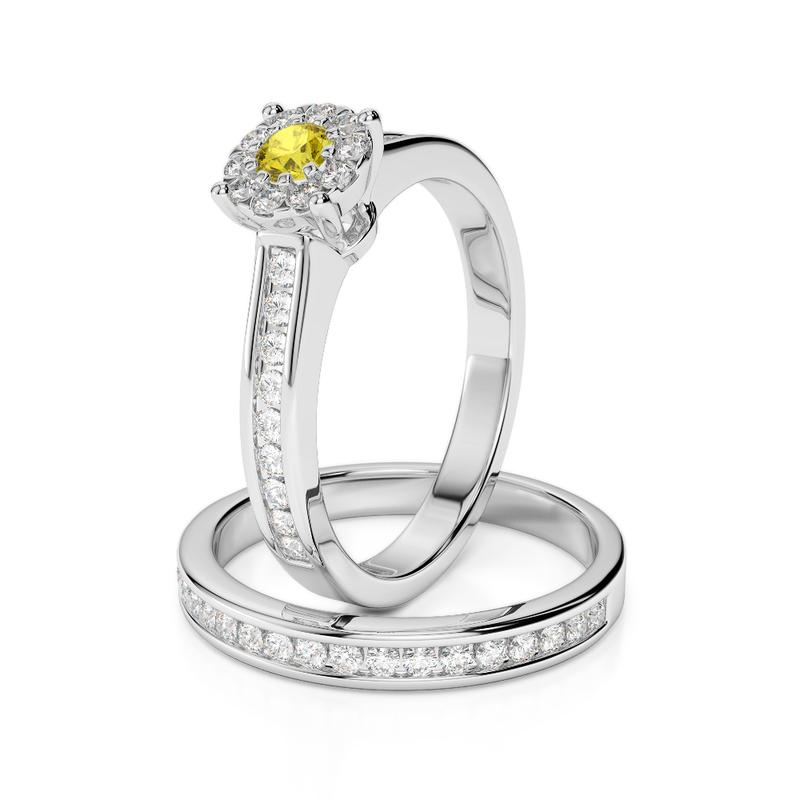 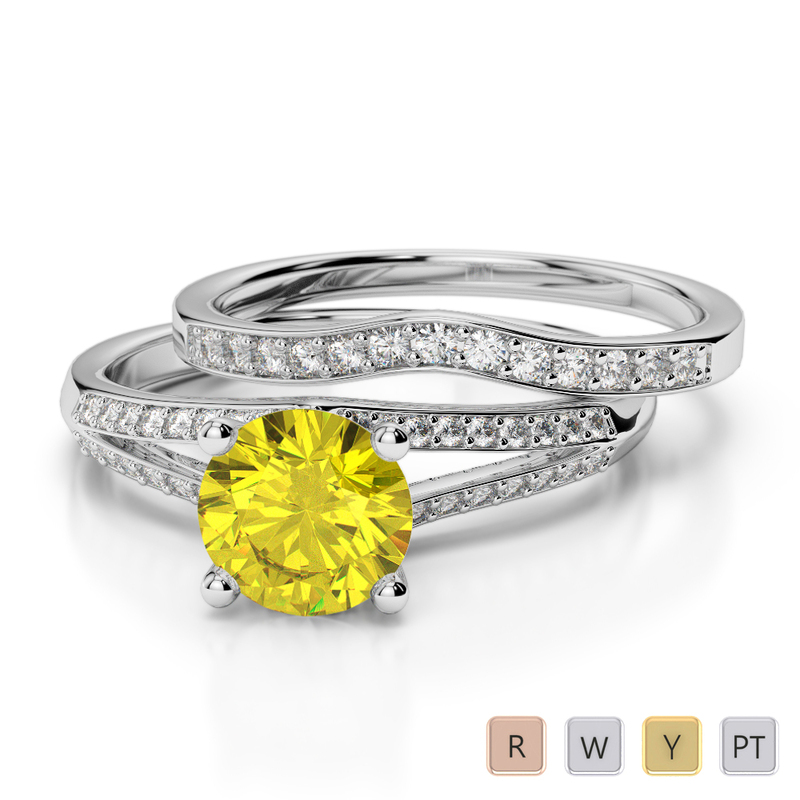 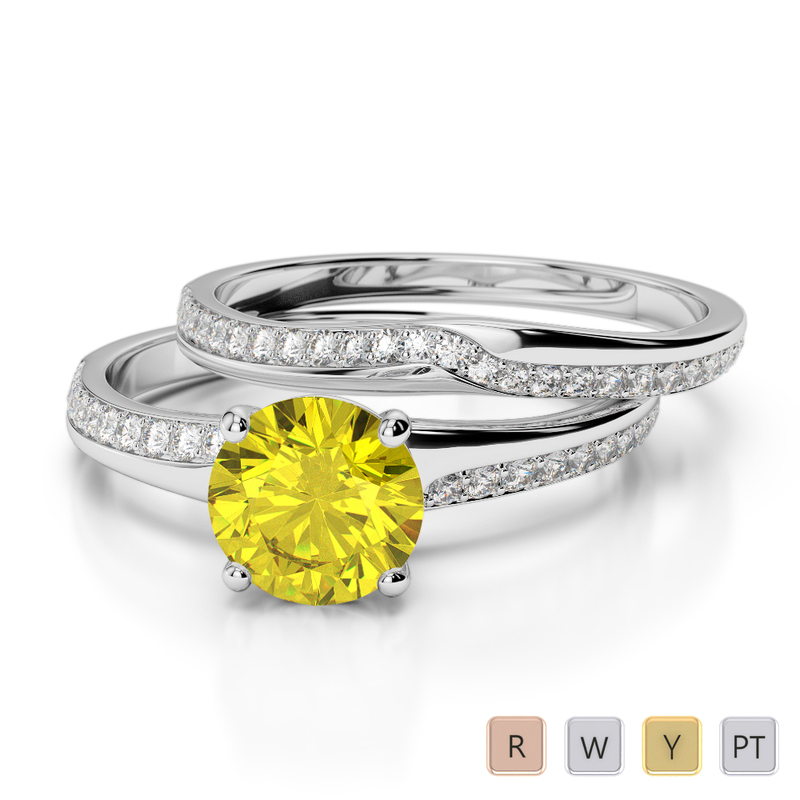 These stunning and elegant yellow sapphire and diamond bridal set rings are some of our most beautiful and are perfect for marking your special day. 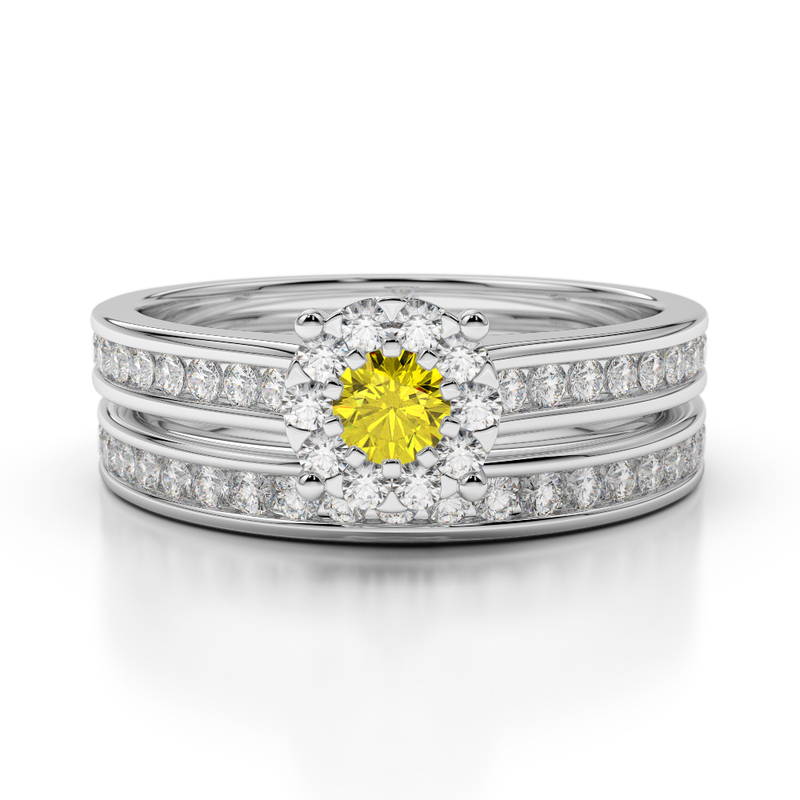 When you are looking for a engagement ring that is exquisite, classical and elegant, this gold yellow sapphire and diamond ring is the perfect choice, only matched in beauty by the wedding ring that completes this set. 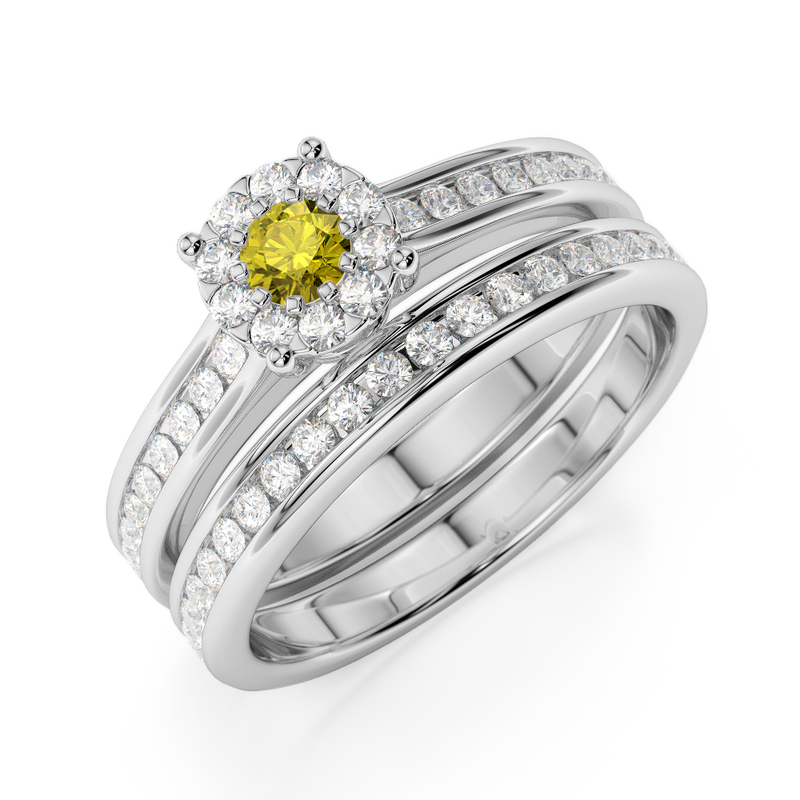 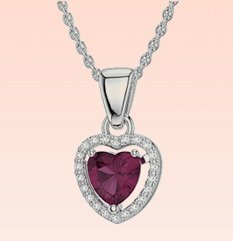 Our gemstones are chosen for their quality and clarity and our rings handcrafted by specialist craftsmen. 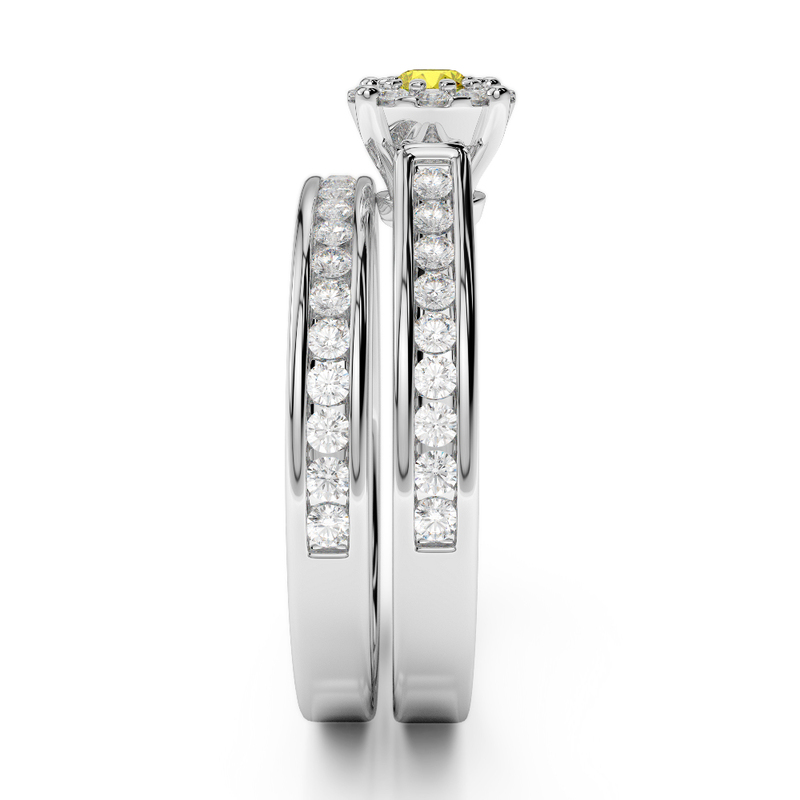 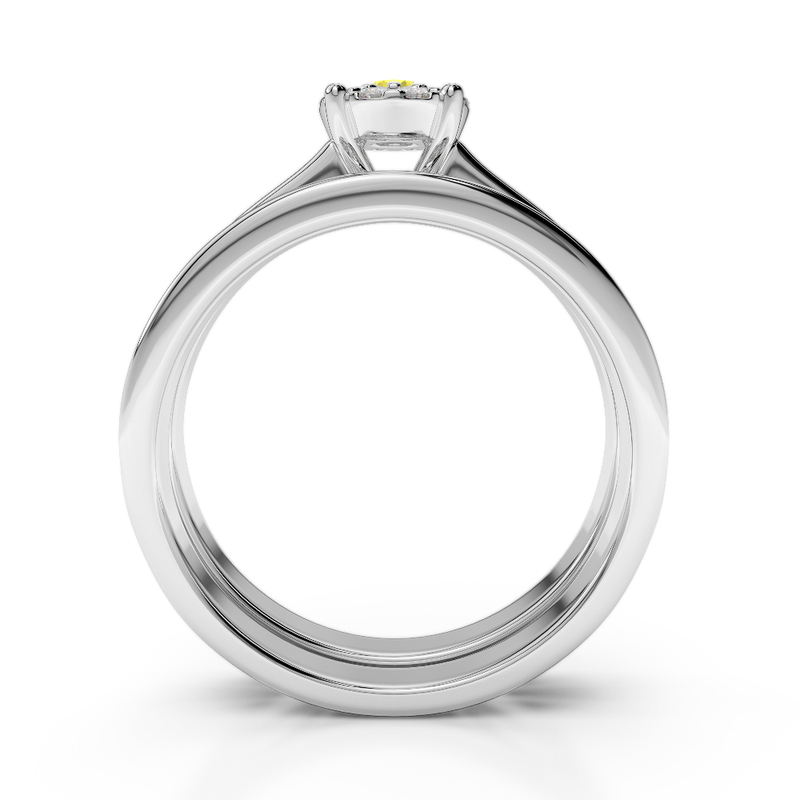 The effect is a simply stunning engagement ring and wedding ring that will be loved for many years to come. 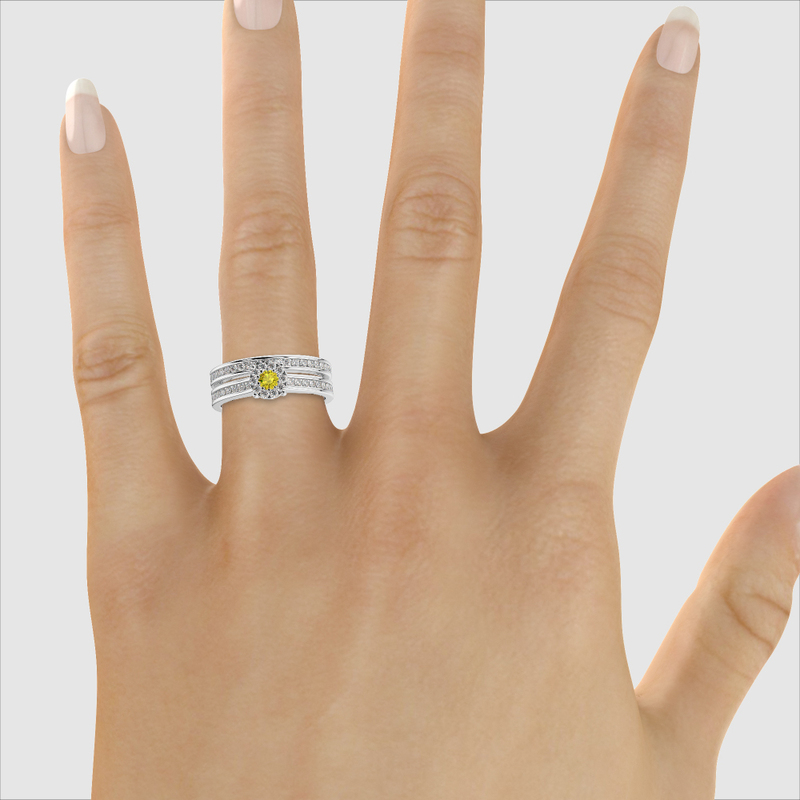 Wedding Bridal Set Ring is a set of your engagement ring and wedding ring. 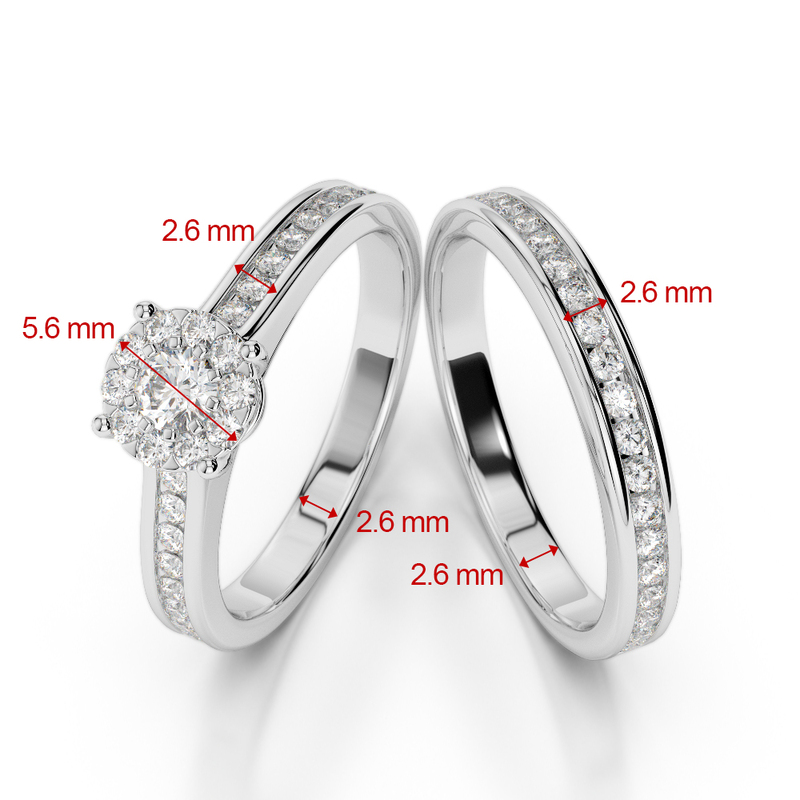 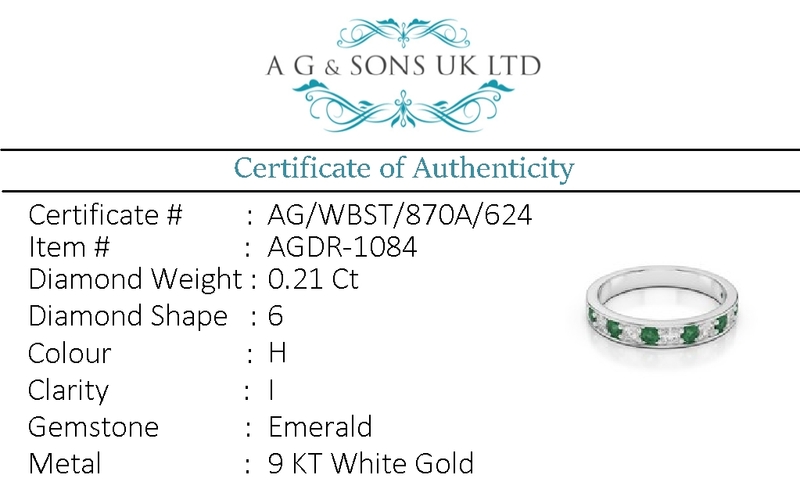 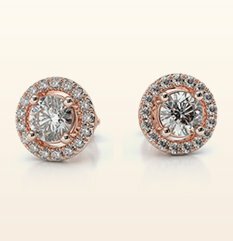 By buying your set from us you can trust that both rings are perfect match to each other giving you the latest of the style and comfort for regular wear. 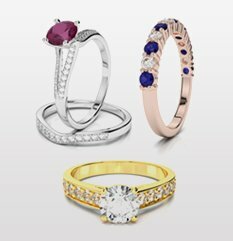 We stock variety of bridal set rings to your taste. 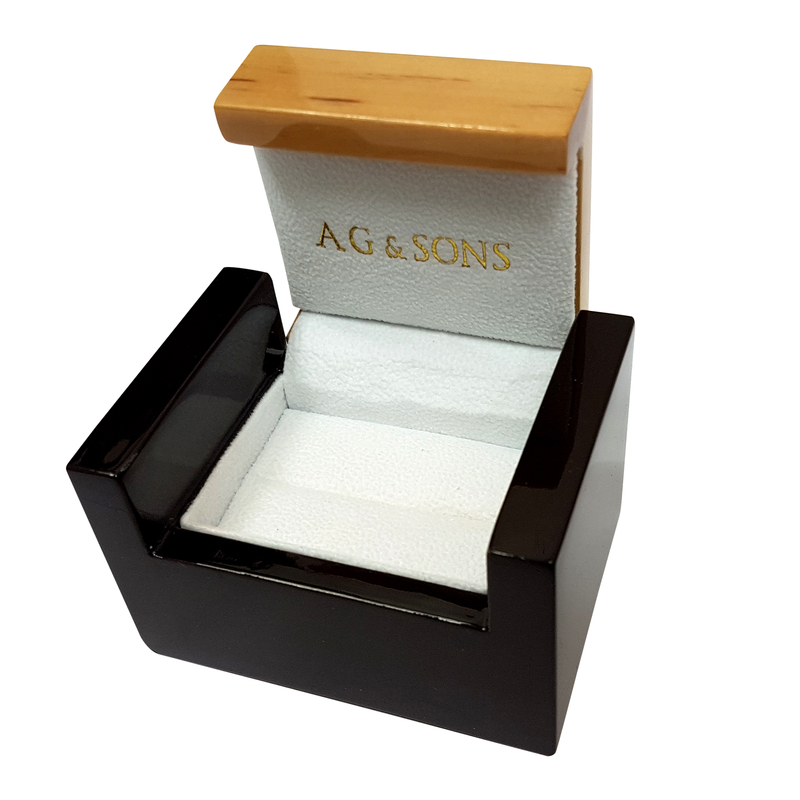 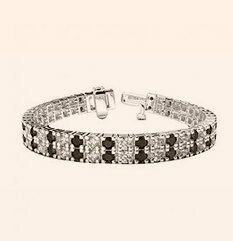 Not only that but we can also match the men`s band to your bridal set ring giving it a masculine look.